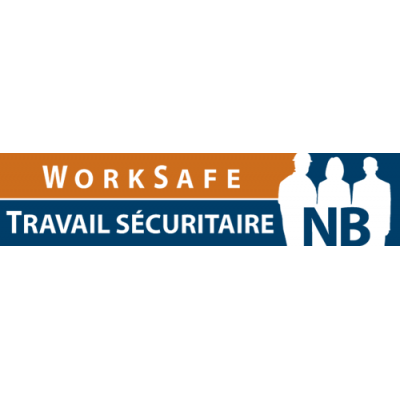 WorkSafeNB is accepting applications for a permanent position of support clerk in Grand Falls, New Brunswick. Reporting to the assigned manager, the support clerk is responsible to perform various office duties; to communicate both verbally and in writing with clients and stakeholders; to assist the regional team with various tasks; and, to review and authorize payment of medical accounts. An equivalent combination of greater education, combined with less work experience may be considered (for example, a completed university degree with no work experience). If you are interested in employment with WorkSafeNB, please apply online at worksafenb.ca by April 23, 2019.